Need to pick up a quick gift for a friend? Check out Halie's Boutique! 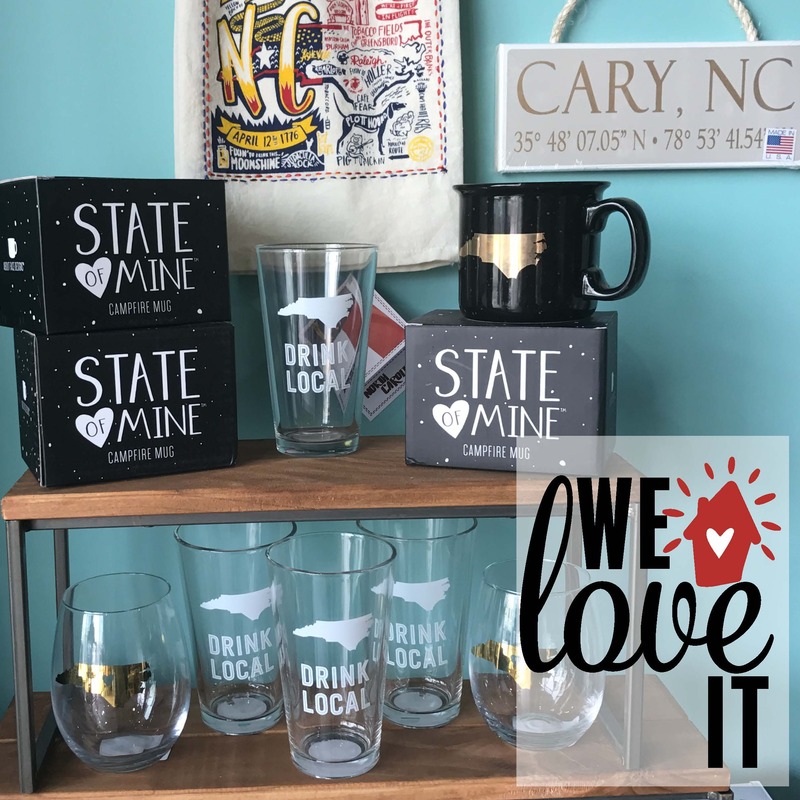 This unique Cary-based gift shop has a wide variety of gift ideas ranging from NC inspired drinkware (pictured) to easy grab-and-go gifts for the newlyweds in your life!